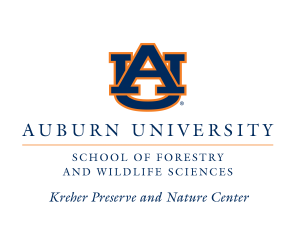 The Kreher Preserve & Nature Center was endowed to Auburn University as an outreach program of the School of Forestry and Wildlife Sciences. 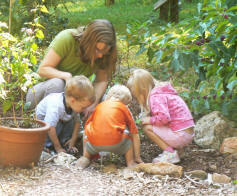 Though this relationship has allowed the Kreher Preserve & Nature Center to continue its evolution as an important resource within our community for outdoor recreation and environmental education, the preserve remains heavily dependent on grants and private donations for its operations. Please join us in our appreciation of the donors, members, sponsors, and volunteers who have supported the important work of the Kreher Preserve & Nature Center with their annual contributions. 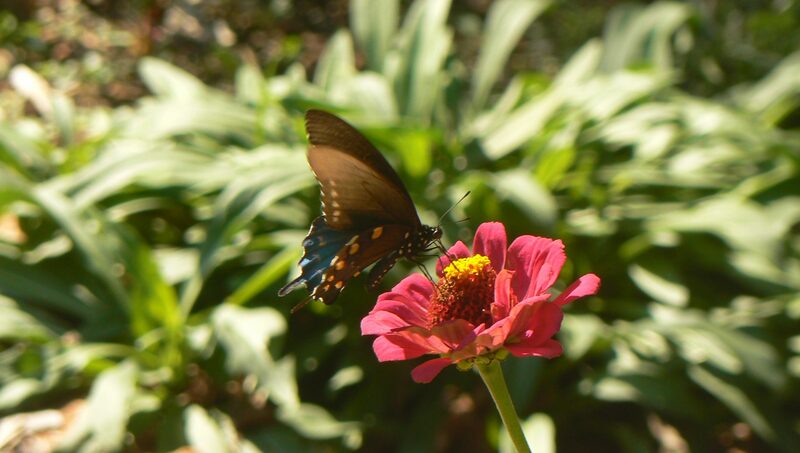 To inquire about making a donation to the Kreher Preserve & Nature Center or becoming a sponsor, visit our donations page or contact Michael Buckman, KPNC Manager, at (334) 707-7428 or buckmmd@auburn.edu.